What makes us different… ? Direct people-powered support with absolutely no control panels or tech nonsense to worry about. Just awesome, first-class hosting and friendly, fast solutions. 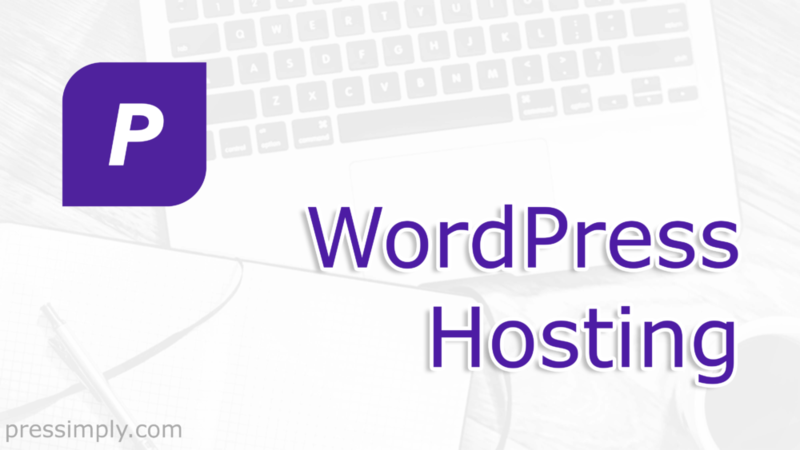 UltraFast Managed WordPress Hosting powered by Flywheel. Server locations in the UK, USA. EU, Canada and Singapore. GDPR-ready* with Encryption at Rest. eCommerce optimised, ready for WooCommerce and Easy Digital Downloads. Managed Security with optional 3FA (Three-Factor Authentication). * We partner with the best of the best, and some of these companies are based outside the EU. To make sure everything’s done right, all of our partners are checked and verified by Pressimply – and where appropriate have the correct accreditations in place, such as the EU-U.S. Privacy Shield. We’re also GDPR compliant. Yay. ** DNSSEC is next level security for your domain name. Cloudflare calls it unspoofable caller ID for the internet. Requires support from your domain name registrar. *** Elastic Usage means there’s absolutely no overage charges. Ever. We’ll be as excited as you are when your site is successful and you need more room to play. When this happens, the team will reach out and start a conversation about allocating you more resources in the long term. As a rough guide, every month you get 20K Visits (a visit is a unique IP address every 24 hours) and 4GB Disk Space (the storage for your files), which should be more than enough for most projects. Even better, usage is based on groups of sites hosted on our agency’s data plan, so if your neighbours aren’t using their resources, you get to use them for free. We’ll only start to look at allocating additional resources when there’s a cost implication for us. How cool is that… ? Simply sign up, and we’ll get right back to you with your WordPress admin login, server IP and SFTP details. No hosting control panel to worry about. You’re all set. We take care of everything.